I welcome you to a transformational path that’s about ushering in a new way of BEING as a woman. 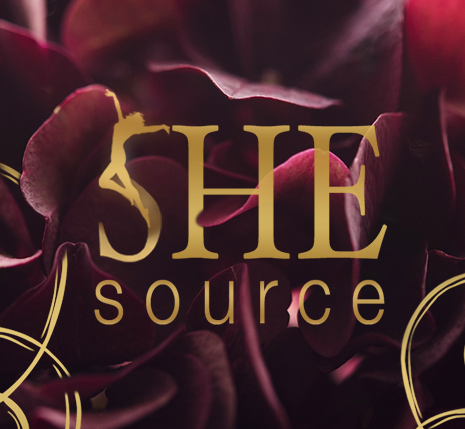 A powerful model and proven curriculum that has supported thousands of women worldwide to awaken their Shakti: the body, heart and soul of who we really are as women. Tap into the overflowing reservoirs of your sacred feminine energy to fuel your creative contributions to our world. 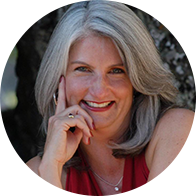 Lisa Schrader is masterful in creating abundant and soulful living. Of course I know Lisa to be an incredible teacher, coach and leader who has changed the life of thousands, but I also have had the honor of witnessing her for years in how she cares and shows up for her daughter, her lover, extended family, friends, herself and Spirit. I am in awe of how she walks her talk. She is a living example of the practices she teaches. The warmth and sensual abundance she radiates and creates around her is pure soul medicine. Through her genuine care, her deep practice and decades long experience in guiding others, Lisa heals us, tickles us, loves us and wakes us up. You deserve the very best coach you can find. There are many coaches you could call – why give me a chance to work with you? 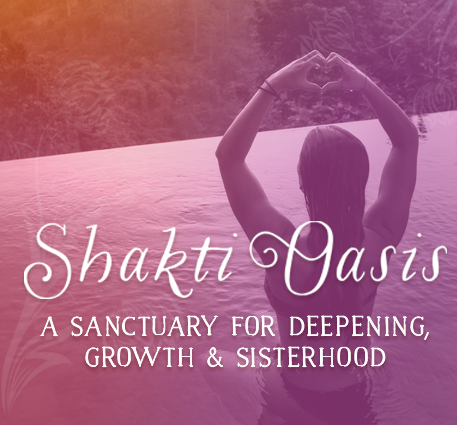 A dedicated on-line membership community for women committed to awakening their Shakti. 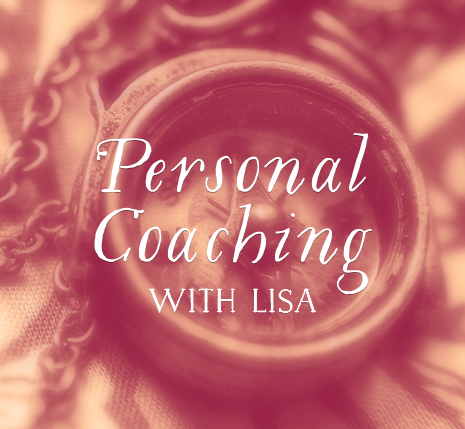 Lisa’s new podcast for practical and professional women ready to move from tapped out to turned on. Receive a free audio course and meditation on the 3 keys to living joygasmically. Bravo for busting through so many glass ceilings… or at least cracking a few. I know how much you juggle every day. How deeply you care about the current state of our world. What an expert you are at giving, doing, figuring it out. But I suspect that you’re also exhausted, stressed out, maybe even heartbroken. That success hasn’t brought you the satisfaction you thought it would. That you find yourself stuck, frustrated, feeling disconnected from your feminine body, heart, and soul. I get it. I’ve been there too. And I found a path back home to myself. I’ve been coaching and teaching my Tantra-based practices since 2001. I was the first person to offer these sacred teachings on Oprah. Life has been my guru. I’ve journeyed through workaholism and burn-out, birth and miscarriages, divorce and dark soul nights of loss and finally reached the deeply fulfilling life-of-my-dreams that I’m blessed with now. I offer you my hand. No matter where you find yourself, I know how to help you access the sacred feminine resources already inside of you, the Mother, Lover and Leader within. I invite you to come closer. To what is here for you. To yourself as a woman. Lisa Schrader is truly living what she is teaching. Her transmission of Love and sensual beingness is palpable, felt, and received by all who know her. I consistently watch her easefully embodying what so many women yearn for… to love boundlessly, nourish joyfully, and swim in the blissful waters of feminine ecstatic living. If you feel the call to jump in with her, please do, you will thank yourself forever. When I met Lisa, I had been in a sexless marriage for 25 years. I was living in my head, disconnected from my body and not happy. Then I learned how to follow my heart and source my own pleasure. Now my life has completely changed. I’m empowered, sexually playful and very fulfilled. I love my curves and my feminine sensuality. Amazing things keep coming into my life. I am truly living my heart’s desire. 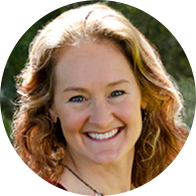 Lisa Schrader is a gem of a teacher, facilitator and coach as well as an amazing human being. 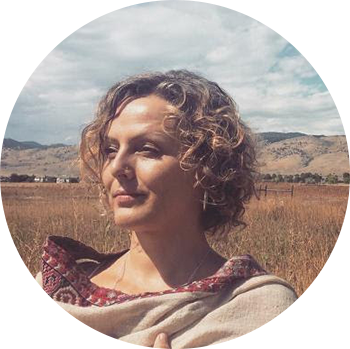 She is a popular faculty member at The Shift Network where she leads the global Shakti Summit and teaches her sacred loving work in our online courses. 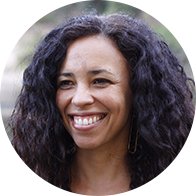 Students gush about the ways she has masterfully supported them to open to deeper layers of their sensual selves. I’ve been so deeply touched by Lisa, as have many thousands of folks via Shift Network.